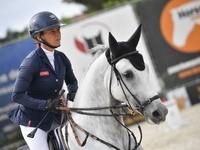 The CSI3* show in Bonheiden was the last outdoor show of the season for Kathi. 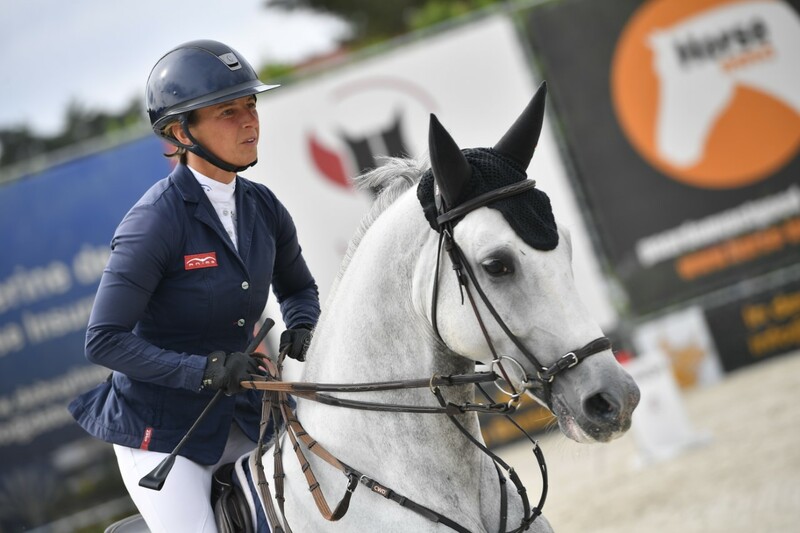 All the horses jumped very good, with Amarit finishing off with a beautiful double clear in the 1.45m Longines Ranking class on Saturday to place 6th. Kathi opted not to jump the Grand Prix due to the weather conditions. The 5-year-old Incredible C was yet again in the ribbons, finishing 3rd and 4th in her two classes while the 6-year-old Cornido picked up a 3rd place as his best result. Kathi now heads for a national show this coming weekend, before the indoor season gets underway at Sentower Park in the first week of October. Feb. 17, 2019, 9:09 a.m.
Feb. 17, 2019, 9:03 a.m.
Jan. 14, 2019, 11 a.m.